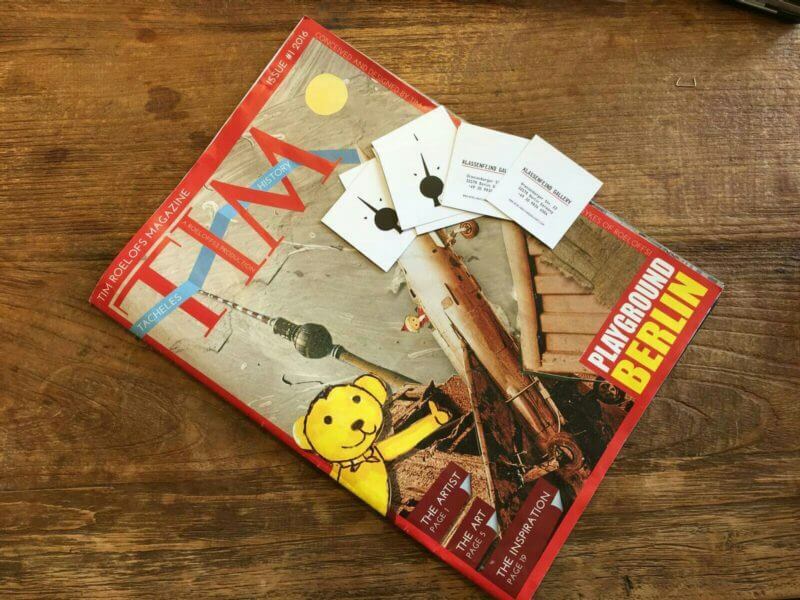 The TIM Magazine now available at our Klassenfeind Gallery! Tim Roeloffs has decided to speak about his career as an artist and he could not have done better in choosing a Magazine to do it. 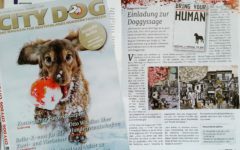 In the first issue of TIM Magazine there are thirty six pages where you can find texts about Tim and pictures of his wonderful and funny artpieces. 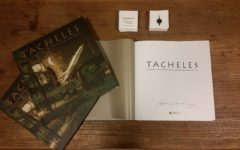 Looking through the pages you notice and feel Tim’s desire to transmit why Berlin has been so special for him and so influencial for his art work. 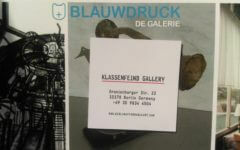 It has been already 25 years since our artist came to Berlin and since then he has made many funny and crazy experiences. As a result this city has become his Muse. 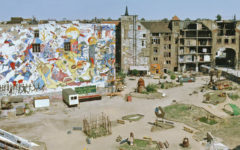 The TIM Magazine shows photos of streets, houses, the Tacheles arthouse, people from around the world and special moments that he has photographed in the city. All those things belong to Berlin as Berlin belongs to Tim. TIM Magazine is a very special publication, not only because it is the first one Tim has ever done, but also because the creation of the Magazine has taken two years of work, time and dedication. The TIM Magazine is definitely an art piece for itself. Don’t miss your Issue number 1! It is a limited edition! 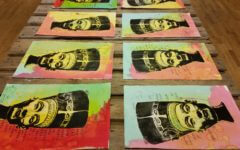 Now available at Klassenfeind Gallery in Oranienburger Str. 22 in Berlin Mitte. 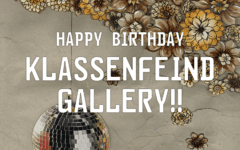 Klassenfeind Gallery by Berlin Affordable Art.